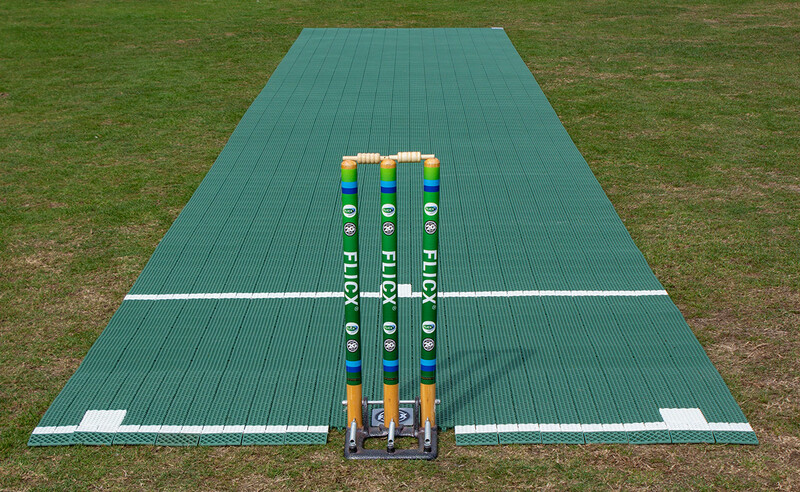 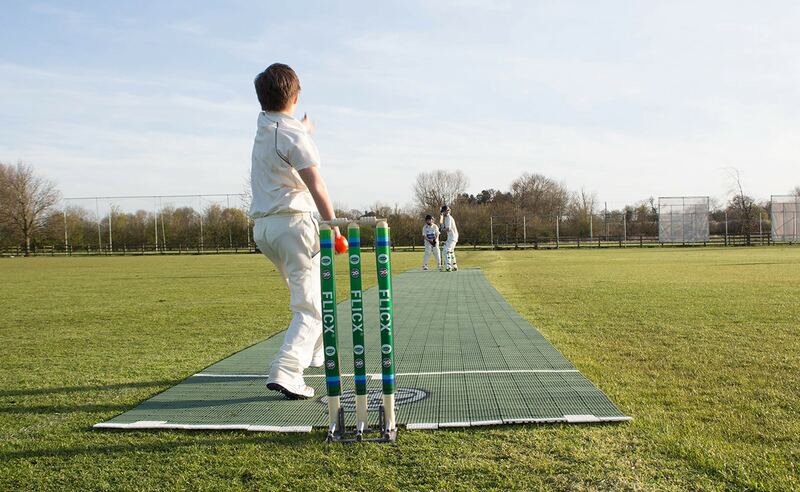 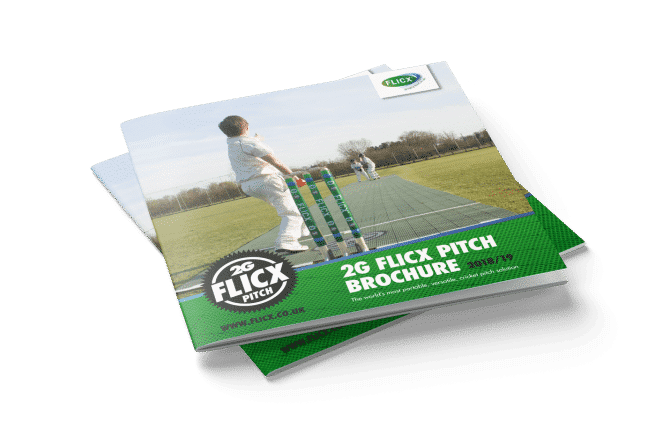 New 14 metre 2G Flicx Pitches are available in Blue, Green or Beige. 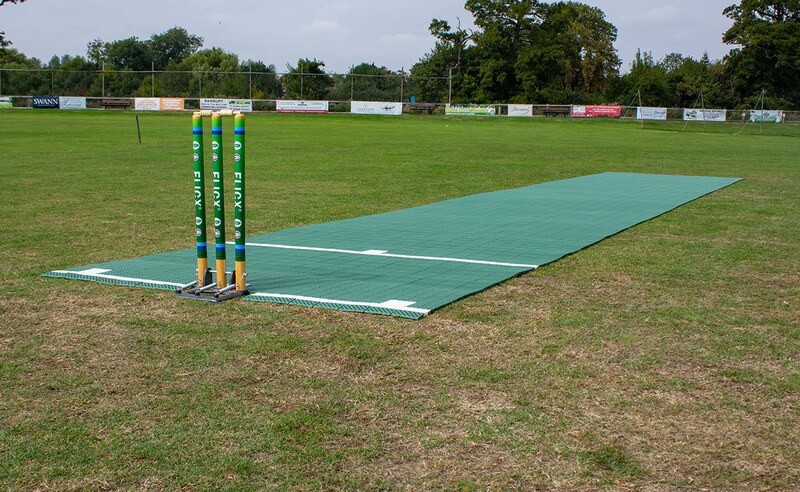 This match pitch can be rolled out onto the outfield to divide an oval into 1,2,3 or 4 junior pitches for matches or training thus taking traffic away from your 1st team square. 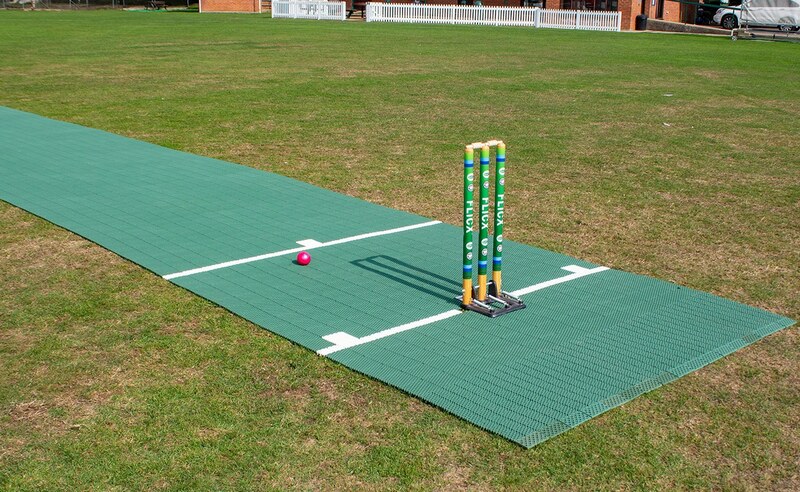 Smaller pitches mean more runs for batters and bowlers can now pitch the ball onto the wicket more easily.